A number of self storage units to rent are now available in the Centre Block. 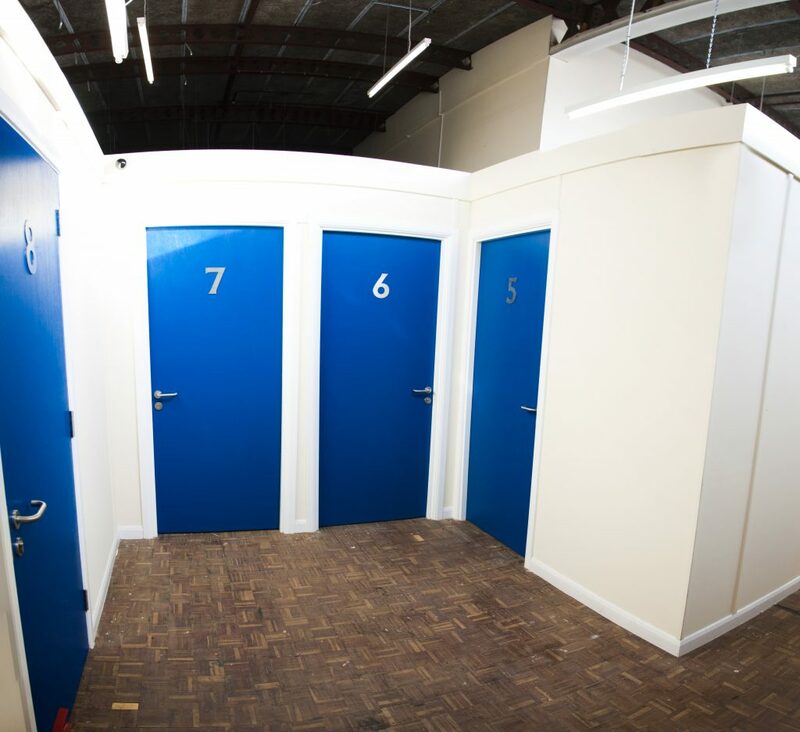 Sizes available from 50 square feet at £60 per month to 200 square feet at £140 per month. There are no extra costs to incur. Please telephone 07783 672 262 or email info@prospect-business-park.co.uk for further details or to take a look around. All the available self storage units to rent benefit from their own private car park, with immediate access to all units.